NIVEA Sensual Musk Body Lotion envelops your senses with an attractive and warm musk fragrance all day long. 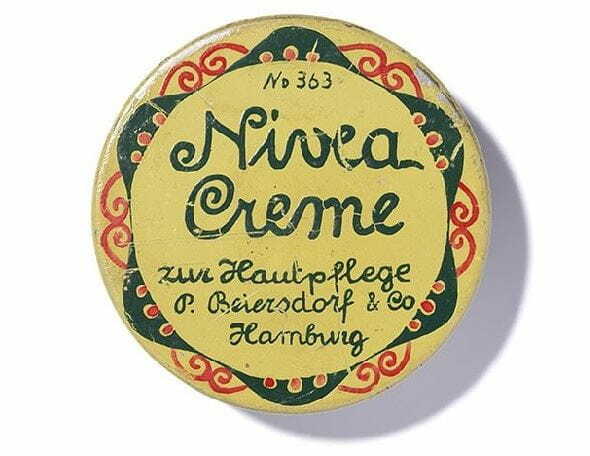 NIVEA Sensual Musk Body Lotion envelops your senses with an attractive and warm musk fragrance all day long. 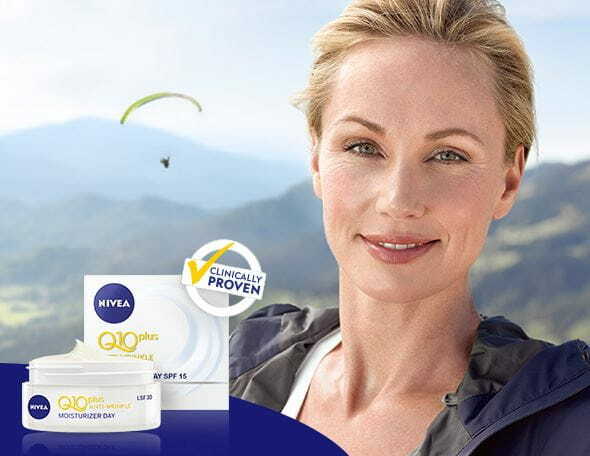 Developed with Hydra IQ Technology, NIVEA’s unique formula naturally promotes a continuous moisture supply from within leaving the skin soft and supple for more than 24 hours. Captivate the senses with NIVEA’s New Sensual Musk Body Lotion! Skin compatibility dermatologically approved, Available in 400 ml and 250 ml.